Mermaid tail blankets deserve another article the sharing and visits to our original Mermaid Tail blanket article. So we felt persuaded to delve deeper into the internet archives and pull together some more great patterns for you. 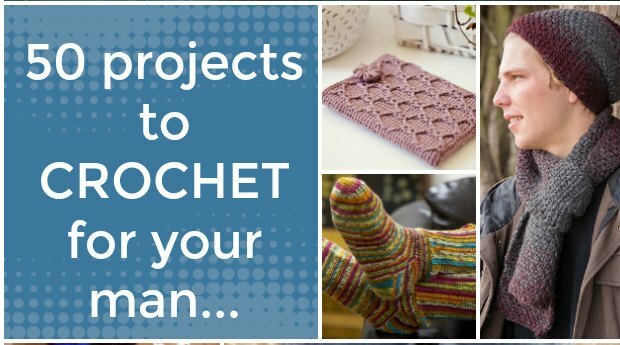 Whether you want to sew a cute baby cocoon for a photo shoot, delight a child or teen with a sparkly mermaid tail blanket, or simply snuggle under one yourself – we have the perfect patterns for you to browse through. Check out the earlier article as well, there are some real stunners in there. 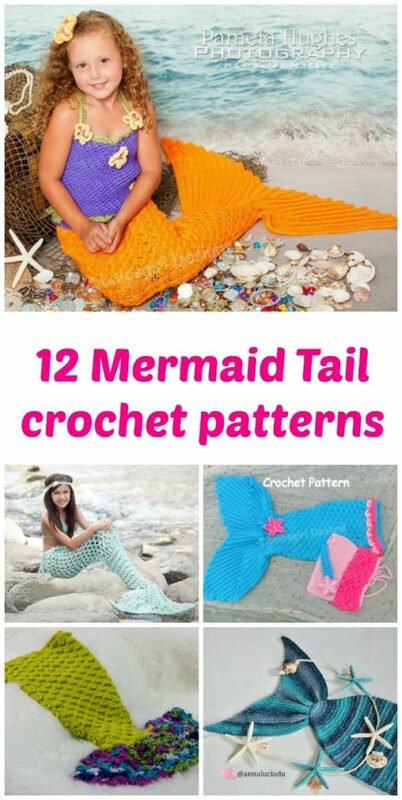 And at the bottom of this article you can do a simple one-click search to find all the current mermaid tail crochet patterns on Etsy – we love to make it simple for you. 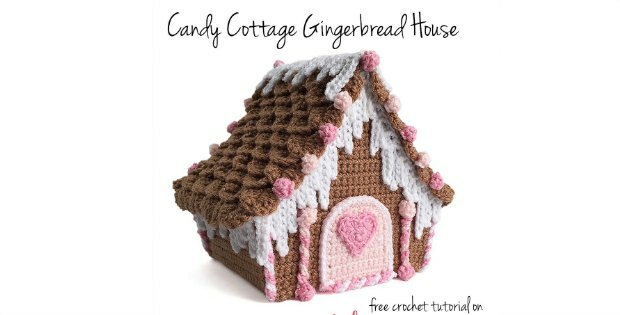 As usual, there is a mix of the more simple free patterns and some stunning and more involved paid patterns. We think this project is worth investing in. Adorn your tail with some sparkle yarns, sequins, beads or other embellishments to make it something really special.